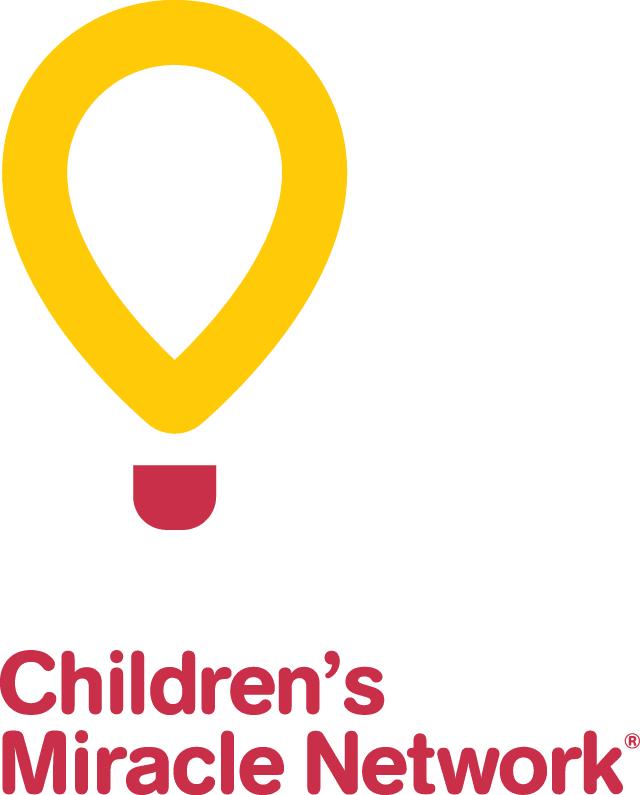 The CHEO Teddy Bears’ Picnic is the CHEO Foundation’s way to say thank you to our wonderful community for all of the incredible support CHEO receives throughout the year. It’s a family event that is packed full of super fun activities for kids of all ages. The day begins with a celebrity pancake breakfast from 8 a.m. to 10:30 a.m. where pancakes, sausages, juice and coffee are served up by local celebrities. Breakfast for families attending the Teddy Bears’ Picnic is free thanks to Sezlik.com. While quantities last. Kids can bring their stuffed animals to the B*A*S*H Tent (Bear Ambulatory Surgical Hospital) and volunteers from CHEO will make sure to fix any boo-boo that local stuffies have sustained. Things get rolling with the parade of mascots at 9:30 a.m. followed by carnival games, music and entertainment, clowns, face painting and free tours of the Governor General’s residence throughout the day. Don’t forget to visit the popular Build a Buddy tent, where for $20 children can create their very own teddy bear. All festivities end at 2 p.m.
Mark your calendars for next year’s picnic – June 22, 2019.